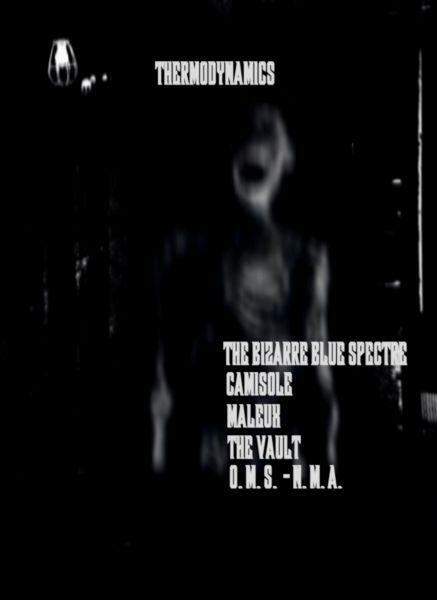 2006 The Vault - Be my Psychotic Slave! 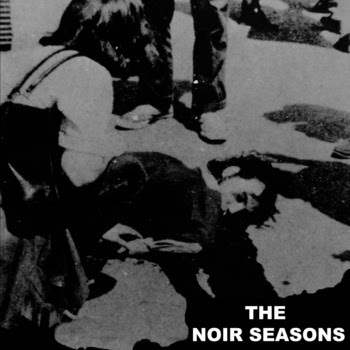 CDR on Noir Series. 2006 V/A Thermodynamics CDR on Bone Structure. 2007 The Vault - Inner Vault Outer Vault CDR on Mind Terrorism Productions. 2008 V/A 404 Fatal Terrors CDR on Bone Structure. 2011 The Vault & Kadaver split CDR on Mask of the Slave Records. 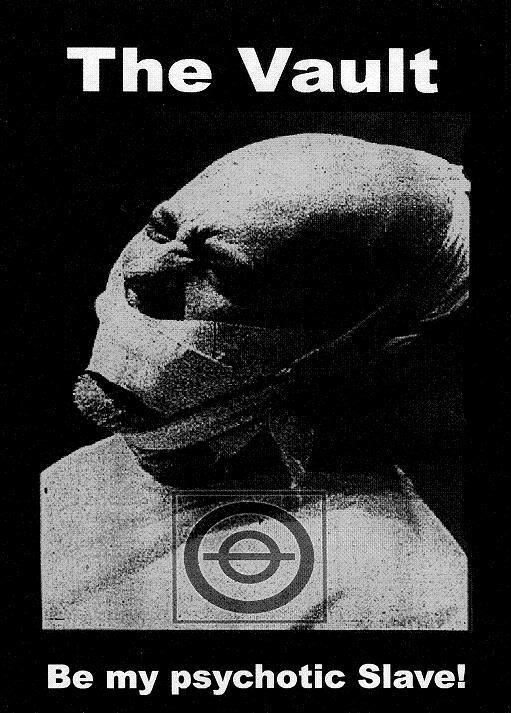 The Noir series was a sub-division of Void recordz dedicated to Death Industrial, Death Ambient harsch Noise and Power Electronics. Each release was limited to 25-70 hand-numbered copies. There were only 3 Noir series releases. Here presented are Noir 01 and Noir 02. This is a second, remastered edition of the original recordings. CD-R in plastic sleeve, limited to 300 copies. 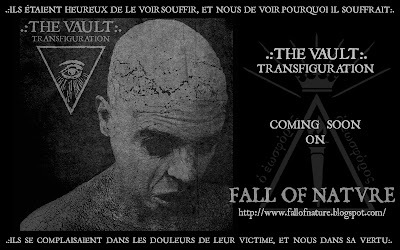 2011 The Vault - Transfiguration CD soon on Fall of Nature Records.